The insider advice on this page is from two of Wendy’s Trusted Travel Experts for California and Hawaii: Jay and Dani Johnson of Coastline Travel Advisors. 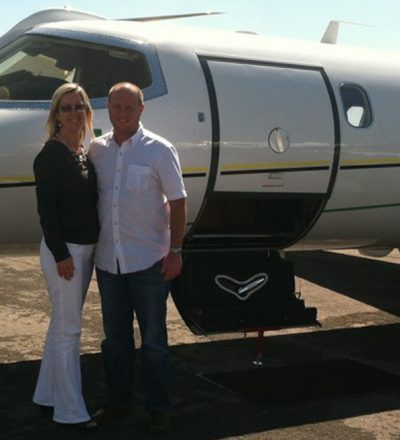 Jay and Dani spend six weeks a year in Hawaii, escorting groups of Silicon Valley execs as well as vacationing with their teenaged daughters. Their agency sends so many travelers to Hawaii that it has significant clout with the five-star resorts—which translates into perks for their travelers—but they also book rental homes when that’s the smarter choice for the group. 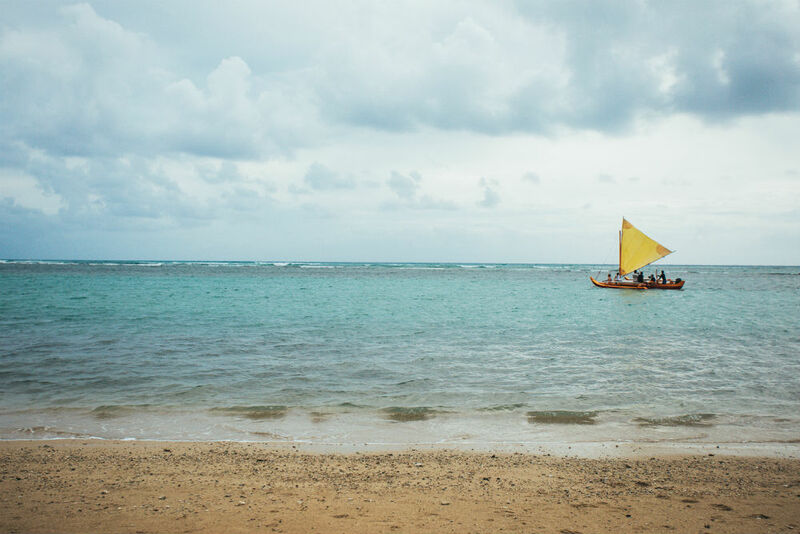 They can arrange anything from multi-generational family reunions to pull-out-all-the-stops honeymoons, from kite-boarding lessons on Maui to private guided hikes on Kauai, the Big Island, and Oahu’s North Shore. Living in Los Angeles and with offices throughout California, they can also orchestrate out-of-the-box itineraries in their own backyard. They can arrange for Los Angeles Angels tickets right behind home plate, V.I.P. access to Disneyland, a cooking lesson with the head chef at Napa’s Michelin-starred Meadowood resort, glamping among the redwoods—or all of the above in one quick, efficient trip. 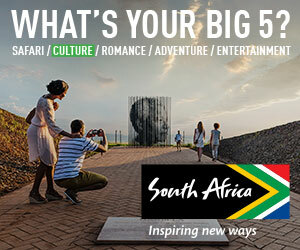 ​Trips start at $500 per day for two travelers and have a three-night minimum. No activities-only requests, please. 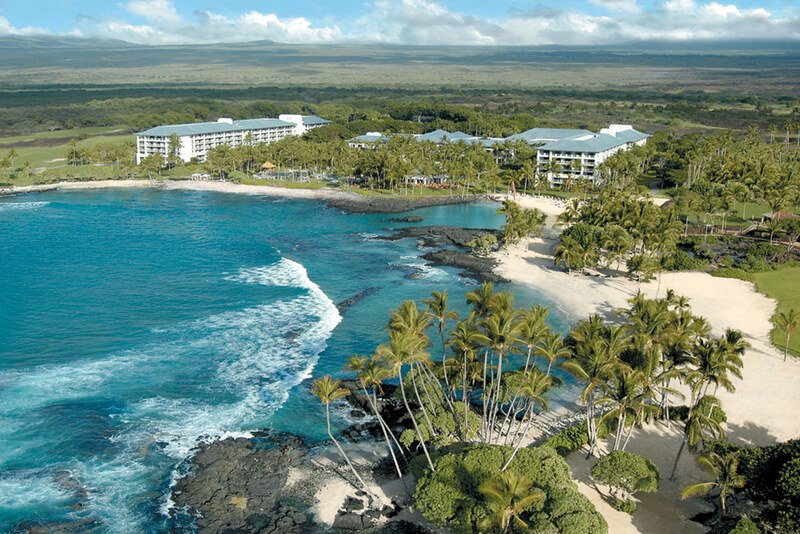 For romance and history, you can’t do better than Mauna Kea Beach Hotel. The decor is understated, with Balinese and Thai influences, but still true to its Hawaiian roots. It’s filled by great artworks from Laurence Rockefeller’s prize collection (the famous philanthropist opened the hotel in the 1960s). But you may not be able to focus on the paintings for very long: The hotel is on one of the island’s best beaches, where between November and May you’ll see an endless parade of whales and manta rays right off the shore. Best of all, the Deluxe Ocean View rooms are less expensive then the entry-level at some of the island’s other luxury hotels—and come with a fantastic buffet breakfast to boot. Our guests also receive extra special treatment at the Mauna Kea. If you prefer pools to the beach, you’re better off at the Four Seasons Hualalai: It has seven pools, including one stocked with more than 4,000 tropical fish, a sea-side infinity pool, a lap pool, and a shaded kids’ pool. For families, the Fairmont Orchid is a wonderful choice and a fantastic value. The hotel has many connecting rooms and large suites, with separate master bedrooms, that can comfortably accommodate five people, as well as a Gold floor, which offers food all day long with full breakfast, snacks, and quite a nice spread in the evening. The hotel also has a children’s program, a huge pool, and plenty of space for little ones to run around. But what kids seem to most love about this hotel are the resident sea turtles; they live in the lagoon right near the beach. And for grown-ups, the Fairmont Orchid has one of the best spas on the island. We often arrange surprises for our guests who stay here, such as special room amenities, complimentary use of the pool cabanas, or gifts as mementos of their stay. The Fairmont Orchid. Photo: Fairmont. The Village Burger, a small hamburger joint in the Parker Ranch Shopping Center, cooks made-to-order burgers and french fries so outstanding that you’ll want to go back again and again. Well, this is Kona, so you have to try the coffee, and it’s Hawaii, so you have to try shaved ice. But as for a must-taste dish, you can’t leave the state without trying poke—a raw fish salad, usually made with ahi or yellow tail. Nearly every eatery has its own version. Da Poke Shack in Kailua-Kona is a good place to dive in—they make eight varieties, including one with avocado aioli and another with spicy garlic sesame oil. Peter Merriman established Pacific Rim cuisine on the Big Island some two decades ago and spearheaded the locavore movement there as well. He’s still considered one of the five best chefs in Hawaii, and dinners at his flagship restaurant, Merriman’s, are amazing—and rival luxury-hotel restaurant prices. Still, this is an experience. The restaurant, in the town of Waimea, occupies a nondescript building that looks more like a modest home than a fancy eatery. But inside, the kitchen prepares a wonderful lamb dish, seafood entrées that change depending on the catch of the day, and, one of the house specialties, freshly caught monchong crusted with macadamia nuts and served with Japanese vegetables. Everything is fresh and grown on the island. A good alternative to dinner is lunch. It’s a little less expensive and equally as creative. Try the Ahi Poke Bowl made there with garlic and macadamia-nut rice. Brown’s Beach House at the Fairmont Orchid is another outstanding restaurant in a romantic setting right on the beach—go around sunset, when there’s a guitar player to entertain you during dinner. The menu is varied, very creative, and changes nightly, though the attention to presentation and excellent service never vary. 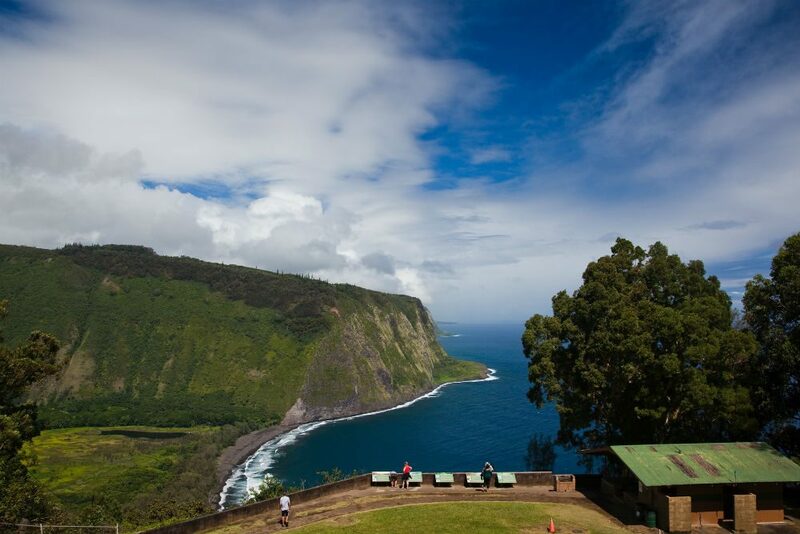 Waipi’o Valley, a lush valley with a spectacular beach (Waipi’o means “curved water” in the Hawaiian language). It’s a holy and mystical place full of ancient Hawaiian lore and can be difficult to access: A 4WD vehicle is necessary for the very steep road down into the valley, and the switchback hiking trail is difficult. 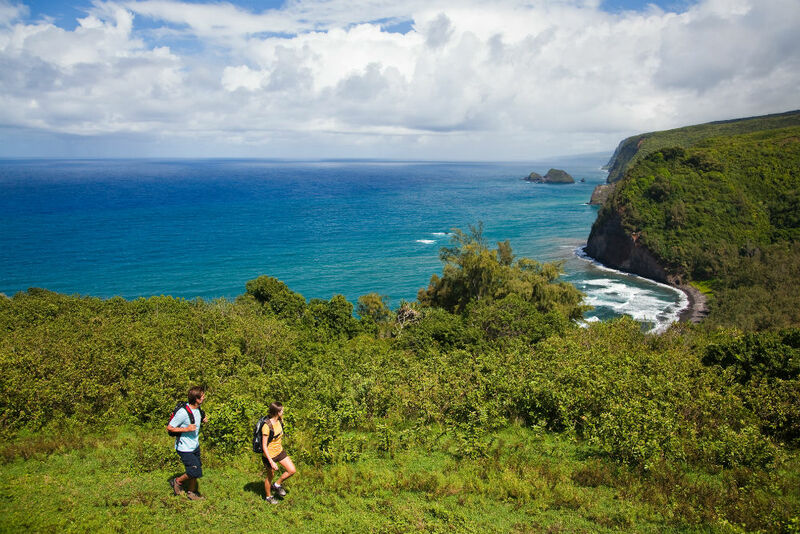 For a less rigorous adventure, nearby Pololū Valley has a beautiful hike to a black-sand beach; follow up with lunch in Hawi at Bamboo Restaurant or Sushi Rock. A helicopter tour of the Volcanoes National Park area. Try either Blue Hawaiian or Paradise Helicopter—both have excellent pilots who won’t just fly you over the stunning craters but will give you a great geology lesson while you’re up there, explaining exactly how the youngest of the Hawaiian Islands is still constantly forming. But don’t just see the volcanoes from above. Spend some time first on foot in the park itself, and then hop on the chopper in Hilo. The drive on Saddle Road, up to the observatories near the top of 4,200-foot-high Mauna Kea, passes a landscape so barren and otherworldly that you’ll feel like you’re driving on the surface of the moon, seeing the same sights as Neil Armstrong did. Hilo may be the island’s capital, but it’s still a small town, and you don’t need more than a day or two there. A few places worth visiting in Hilo are the Imiloa Astronomy Center (a great planetarium); the Lyman Museum, which contains an exceptionally beautiful rock and mineral collection; and the Suisan Fish Market, where fishermen bring their catch starting at 6 a.m. for the daily auction. The Pacific Tsunami Museum is also worth a stop; it documents the disastrous tsunami that hit the island in 1960. Foodwise, the pickings are slim in Hilo, but Café Pesto is a good neighborhood Italian spot (which isn’t that easy to find in Hawaii), and if you happen to be in town on Wednesday or Sunday be sure to stop by the farmers’ market to check out all the exotic flowers and fruits. The seahorse farm located just past the Kona Airport is a must for children and grown-ups alike. It’s a high-tech organic aqua farm with fantastic tours Monday through Friday that explain all about these ancient and unusual creatures, as well as the science behind running the farm and a little insight into the world of ocean conservation. Ticket prices are steep—$28 for kids and $38 for adults—but it’s well worth it. 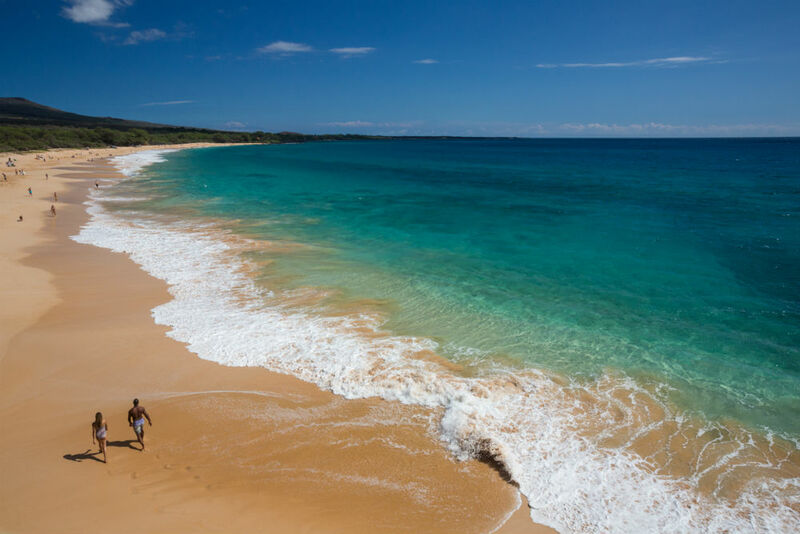 The half-mile white-sand Hapuna Beach—the one often seen in advertisements and television shows touting an island paradise—is one of the island’s most beautiful and easily accessible beaches. 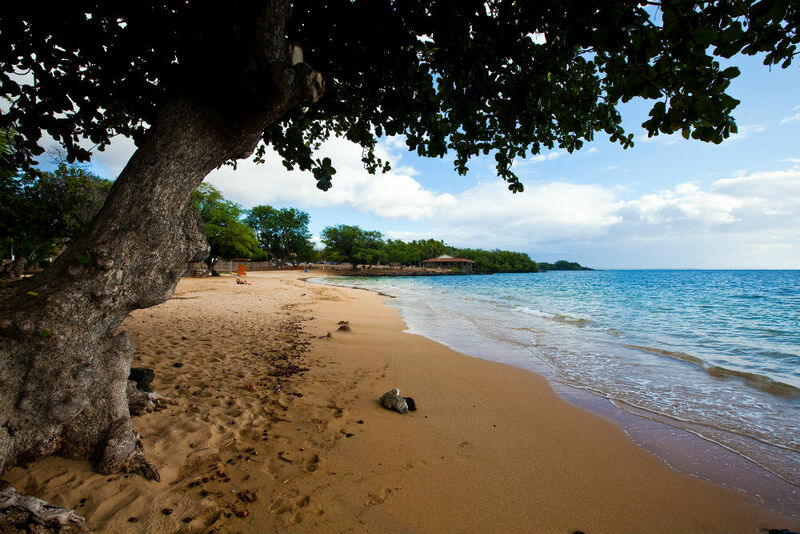 For another perfect white-sand strand—but this one without the crowds—try Makalawena Beach near Kekaha Kai Sate Park, in Kona. You’ll have to maneuver an unpaved road for a short distance and walk a bit from the parking area, but that is part of the charm. Kealakekua Bay (also known as Kay Bay), on the western edge of the island, is a spectacular marine sanctuary; since the snorkeling site can only be reached by boat, the coral is pristine, and there are plenty of colorful fish. Snorkel or dive with manta rays at night, on the Kona Coast. The rays are massive—the size of king-size beds—and it’s an otherworldly experience. The boats go out year-round, but be aware that in winter the waves and water can be a little rough. The history of this area has a lot to do with churches and missionaries and some of that history is still active. The Mokuaikaua Church in Kona, the first Christian church to be built in these islands, dates back to 1836. It’s constructed of lava rock and local woods and still holds services on Sundays. Take in a farmers’ market in Kona. There are several open on Sunday. Have brunch at the Mauna Kea while listening to soft Hawaiian music on the terrace with a perfect view of the ocean and the natural beauty of Hawaii. A visit to the Hawaiian temple of King Kamehameha, Pu’ukohola Heiau, where you can learn how the Hawaiians lived in the 1700s and see where the mighty monarch hid from his enemies, mostly the other island chiefs who feared that he’d take over their islands (they were right!). The heiau is now a National Historic Site and staffed by some very knowledgeable park rangers; be sure to stay and listen to one of their free talks about the historical significance of this special place. There are only two seasons on the Big Island: Summer, from May to October, is dry and temperate, with daytime temperatures hovering around 85 degrees. In so-called winter, temperatures drop around six degrees and rains are more common, especially in the eastern parts of the island around Hilo. May, September and October might be the choicest months for the Big Island, as the weather is driest—with daytime temperatures hovering around 85 degrees—and the crowds are thin. Summer and Christmas vacations: July, August, and the winter holiday season are the most crowded and expensive. 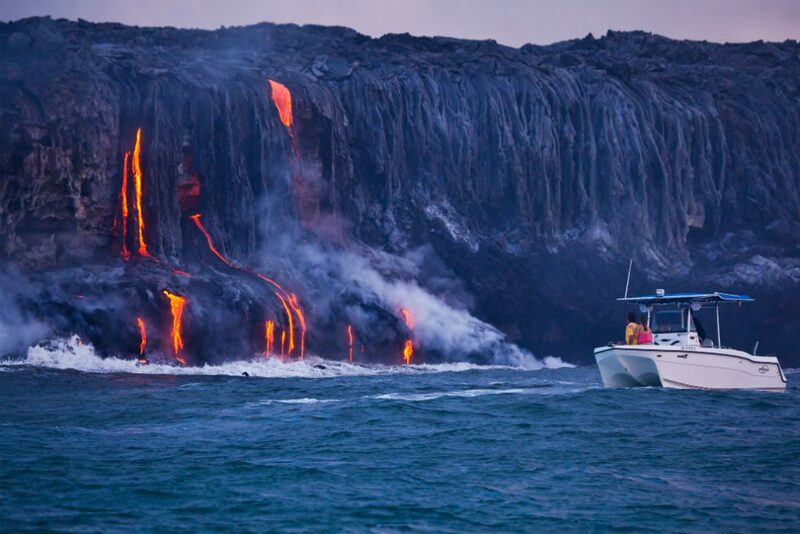 Not spending enough time in Volcanoes National Park, home to two of the world’s most active volcanoes. Many people try to make it a day trip, but if you’re staying on the Big Island’s west coast (the sunny coast where all the resorts are), you’ll be trekking two hours each way in a single day (more if you stop at the worthwhile sights en route), and you won’t have time for all of the park’s great hiking trails. Either spend a night in Hilo or at the Volcano House Hotel, or do a helicopter tour that drops you off for a bit of hiking. Beware of buying Kona coffee that is not Kona coffee. Kona coffee can only be grown in specified districts on this island, as all the conditions that make the bean so rich and flavorful are delicate and rare. It is best to buy these beans in Kona-Kailua. Often, visitors end up buying a mixed bag of beans or beans that are not from the island at all. It’s also really fun to visit a local coffee plantation and buy your coffee directly from there. Most visitors fly into Kona International Airport (KOA) at Keahole on the island’s west coast. From there it is just 15 to 30 minutes to many of the island’s popular beach hotels. Arriving passengers waiting for luggage will want to check to see if their bags have been taken from the belt and put on the baggage-claim floor area, as employees often grab these from the head of the conveyor while passengers wait nervously and wonder what happened to their luggage. You can buy authentic Kona coffee along with a lot of other yummy island products such as macadamia nuts in all different forms, cookies, orchids, koa wood products, and local handmade jewelry at Hamakua Macadamia Nut Company and have them shipped home. Local artworks and handicrafts can be found at farmers’ markets and flea markets in Kona and Hilo. A good place for local artist wares is in the town of Hawi. About four blocks are lined with artsy shops and galleries where local artists sell their jewelry, koa woodcarvings, ceramics, and other crafts. The whales have it. During whale season in winter these mesmerizing creatures swim so close to the beach on the Kohala Coast in Kona that you can almost touch them.